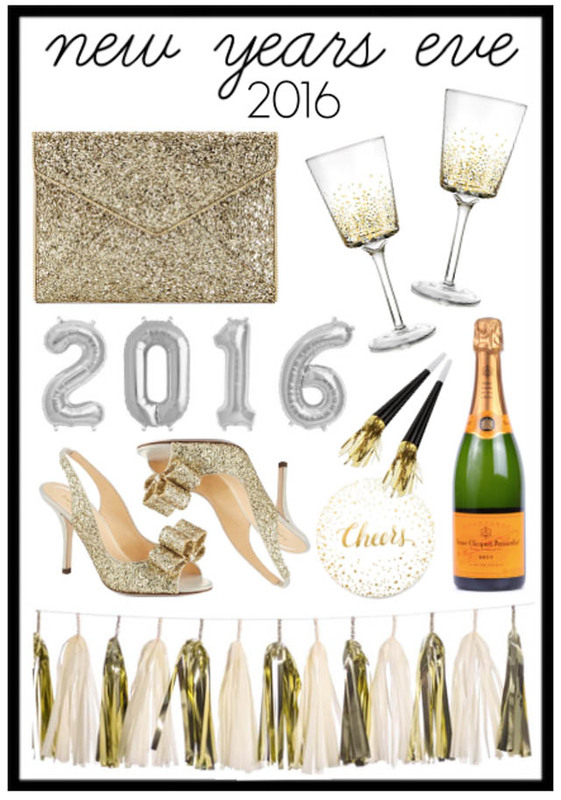 Megan Runion // For All Things Lovely: Getting NYE Ready - 2016! Getting NYE Ready - 2016! Love everything on that list! !